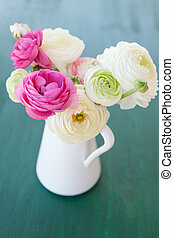 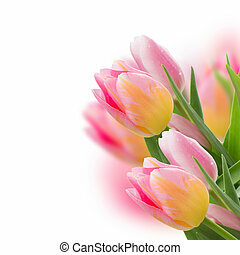 Fresh tulips on pink and white. 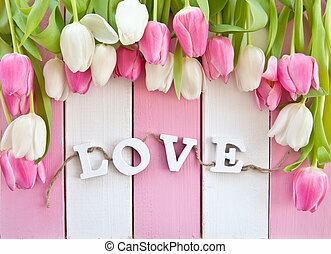 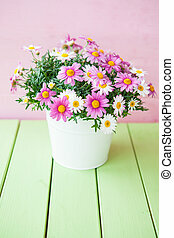 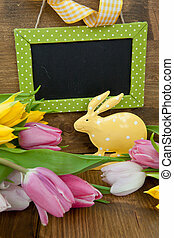 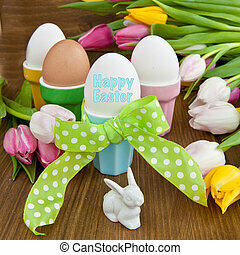 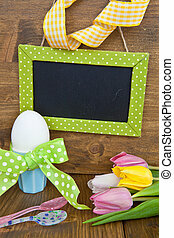 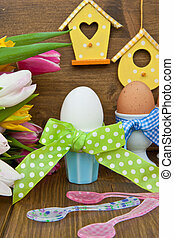 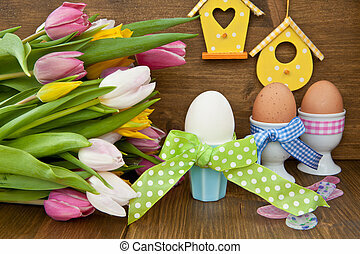 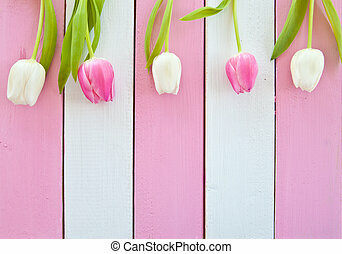 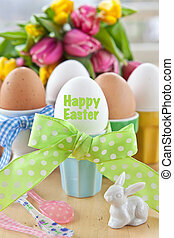 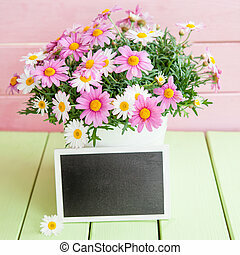 Colorful tulips on pink and white painted wooden boards. 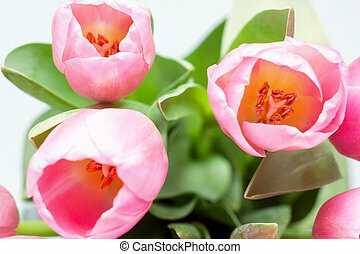 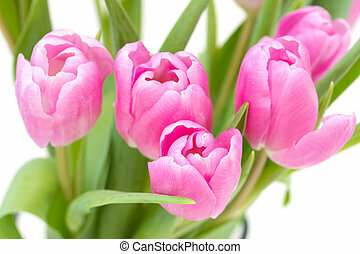 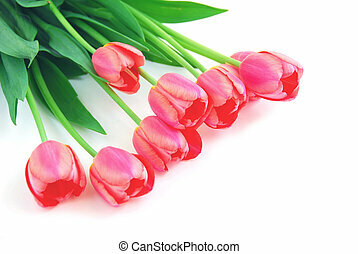 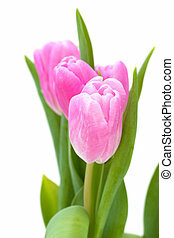 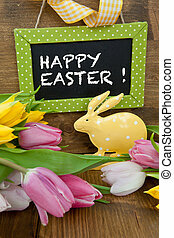 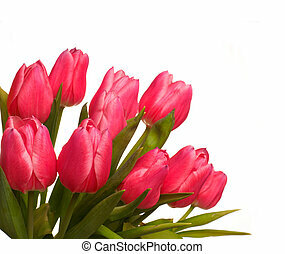 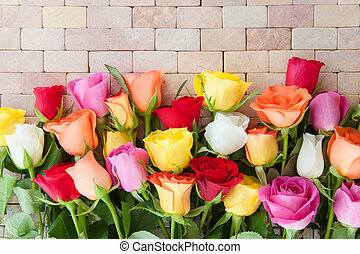 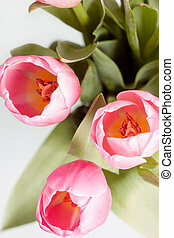 Bright pink tulips on a white background. 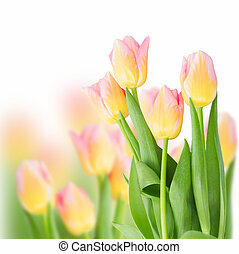 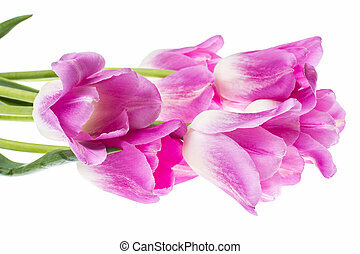 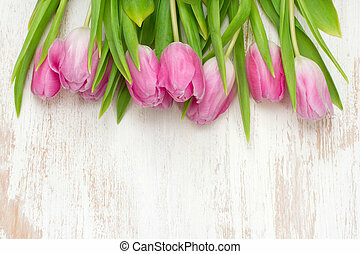 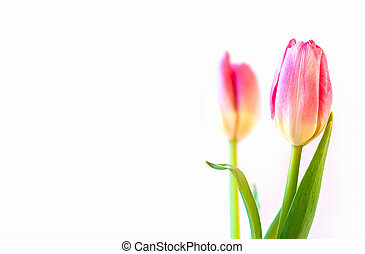 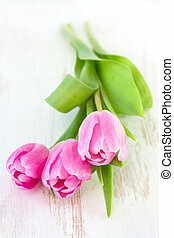 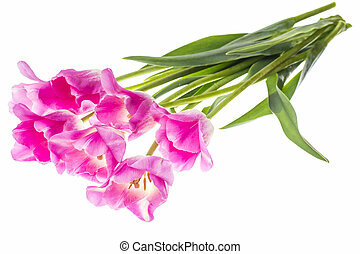 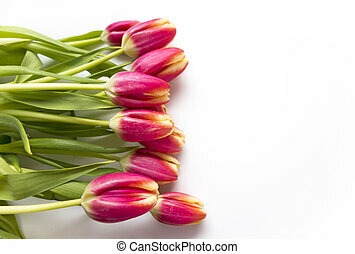 Fresh pink tulips isolated on white background. 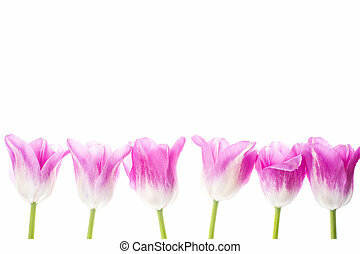 Live nature. 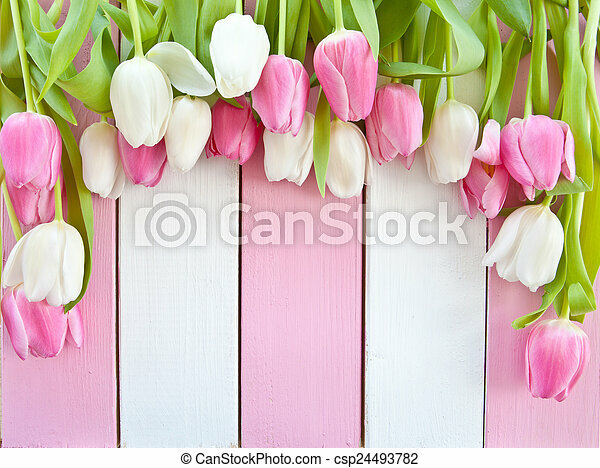 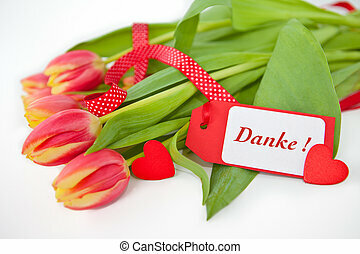 Pink tulips on white background.